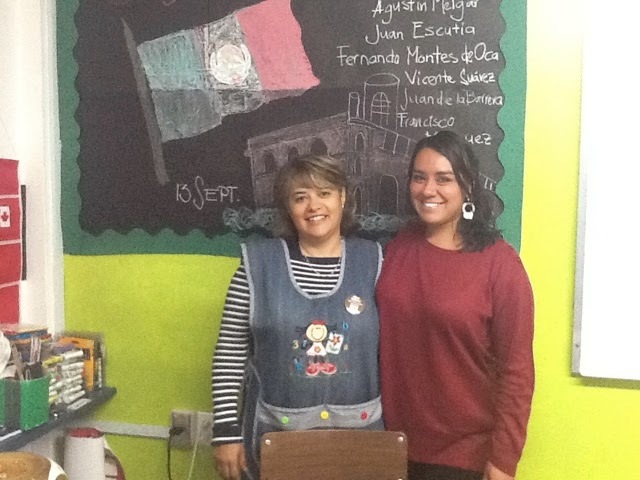 Mi nombre es Rebeca Calderón Perea y me es muy grato compartir juntos ésta nueva aventura que es el tercer grado, soy egresada de la Normal Superior del Estado de Chihuahua, ciudad dónde laboré como maestra de Matemáticas en el Nivel de Secundaria, en la ciudad de Pachuca trabajé como maestra titular de Primaria, me es de gran satisfacción acompañar a sus hijos en los nuevos retos para desarrollar sus habilidades y conocimientos. I'm Miss Thais, I just finished a degree in pedagogy. I've been an English teacher for 3 years. 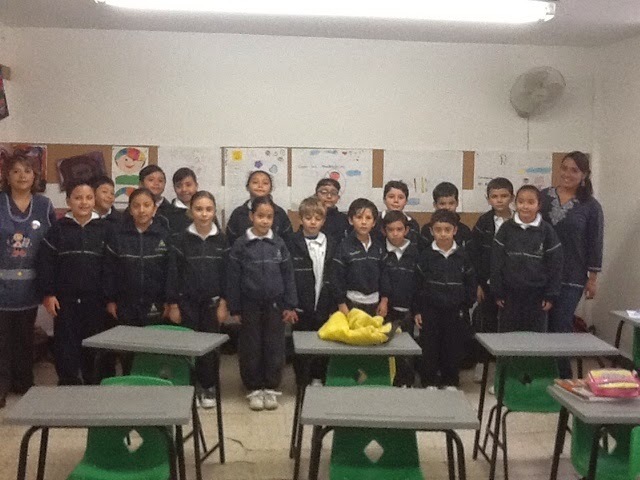 One of the reasons of being a teacher is the passion I live with every day I see my children learn something new, I want to paste the solar system at the back of their hands, so they have to learn the entire universe before they say "Oh I know that like the back of my hand." I want them to look at the world through the underside of a glass bottom boat, to look through a microscope at the galaxies that exist in the pin point of a human mind. I want them to walk through life with their arms widely open, and yes, this means they may catch all the miseries and hurt, but it also means that when beautiful amazing things fall from the sky, they are ready to catch them. I want them to rediscover wonder through knowledge, I want them to be learners and to be teachers; and I mostly want them to enjoy knowledge. I'll be part of 4th and 5th grade this year to help them achive their personal and scholar goals.